Clinic Synopsis: Did you know that most of your students don’t actively use Facebook, but nearly all of them are on Instagram? The use of social media can be daunting because it is constantly changing, but it can also lead to new opportunities. Knowing what to post, where, and how to format it is key to success and this clinic will put you on the road to success. We will also explore podcasting, concert posters, and other ways to create connections between your program, students, parents, and community. Clinician Biographical Information Sean Dennison Smith is pursuing a doctorate in conducting at Ball State University. He previously served as the Assistant Director of Athletic Bands at the University of Illinois. Growing up in the Chicago suburbs, he had strong influences from his families Puerto Rican heritage. Sean almost quit band in eighth grade but was presented with a choice between football and marching band in high school. Selecting marching band was the best decision he ever made. He completed his Master of Music in conducting degree at the University of Illinois. He has six years of public school teaching experience as Director of Bands in the Conneaut Area City Schools in Conneaut, Ohio. While at Conneaut, Sean taught bands from fifth grade through high school, directed the Conneaut High School Marching Band, and developed the music technology, guitar, and piano courses offered by the high school. Sean earned a Bachelor of Music Education degree from Baldwin Wallace University Conservatory of Music (Berea, Ohio). He received conducting experience at Baldwin Wallace as Conducting Apprentice for the Symphony Orchestra and Symphonic Wind Ensemble and student conductor for the Brass Choir and the l(a Contemporary Ensemble. 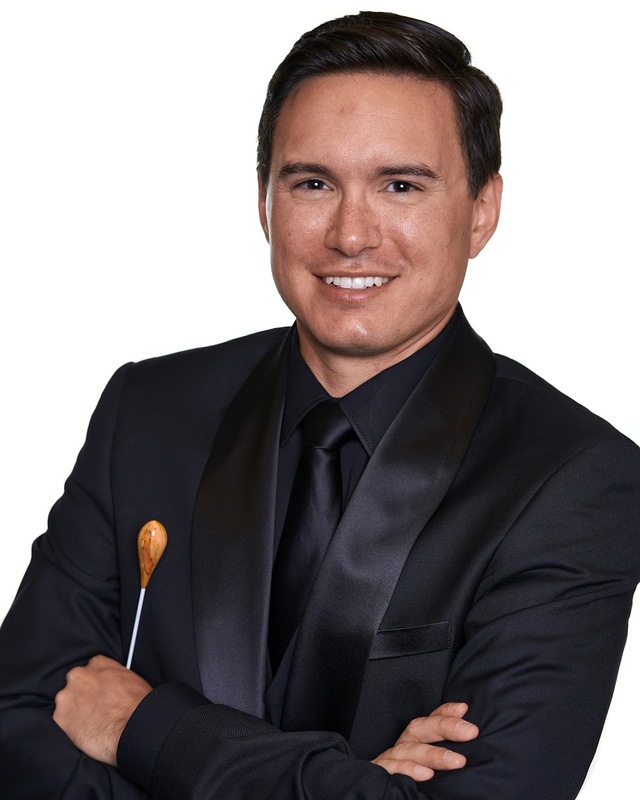 Sean’s professional experiences include being the Music Director of the Euclid Civic Orchestra and working as a National Director for Bugles Across America. Sean has been published in "The Instrumentalist" and has presented clinics at the Ohio Music Education Association and New York State Band Director's Association conferences.